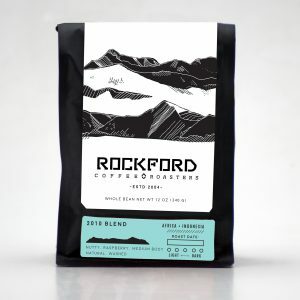 This is a blend of Brazil and Sumatra coffees. The end result is a blend that provides that popular dark roast finish. 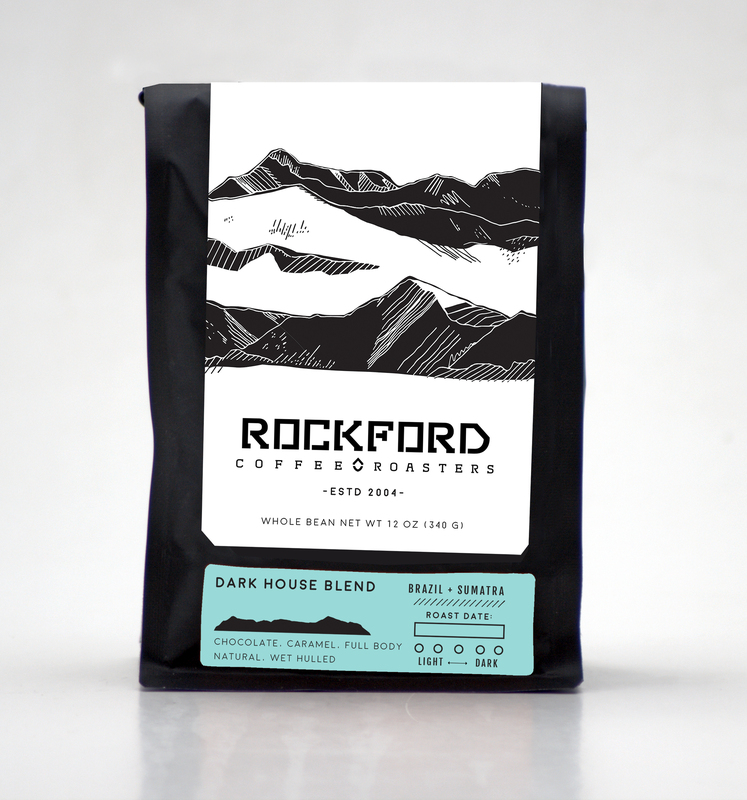 This blend is roasted to Full City while leaving some characteristics of the bean in tact. Dark smokey caramel flavors finished with chocolate.